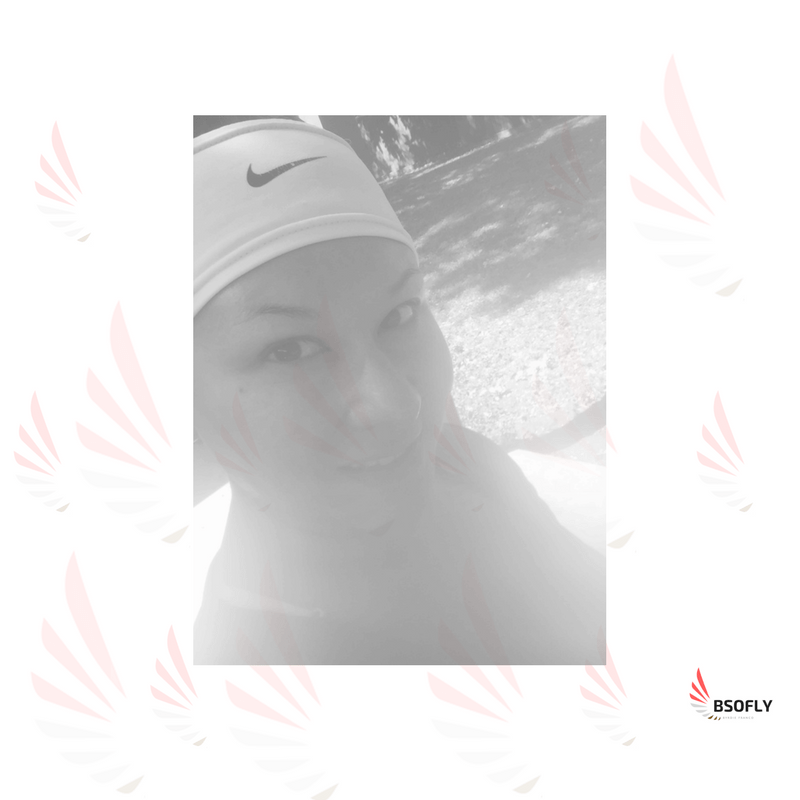 Look through any of my #BSoFit to #BSoFly social media or blog posts, and you will find that my journey to health is always a goal of mine. The weight loss piece of that goal is the hardest and that is why I have to include it in my Be Bold goals for 2017. In 2016 I hit a weight loss goal of 50 pounds and it was great! It was one of my goals that I planned to use a benchmark of where I wanted to be but also a place that was very healthy to stay at for a while. I even considered that it would be a weight goal that I could be very happy with the rest of my life. That said, one year from hitting that 50 pound loss on this day in 2017, I find myself more than a few pounds back up on the scale. I’m certainly still doing good from when I started this round of health in late 2015 however, I’m not excited about tracking backwards. Why did I go backwards in my health journey? I slowed down. I had surgery that took me out of my workouts (I could not even pick up my baby!) for two months. Then in it was not until October/November that I started visiting the gym again but with the holidays, it was tough getting super motivated. I have always believed that unless you reach your optimal goal, you can’t stop and you must diet. I still believe that. I know that is why I find myself with the goal of getting back to 50 (and beyond) instead of on my way to my ultimate goal. You know what goal that is. It’s the vision-board goal, the one with six-pack abs peeking through a mid-drift. I believe that self-motivation is most important. Reminding myself of my everyday struggle needs to be one of positivity. Therefore, telling myself that I am in a challenge to become stronger helps. I also believe that when those moments of low self-motivation do hit, it’s important to find accountability with a group. These factors have helped me in the past so I say they are keepers. My word of the year is CONSISTENT. I commit to at least two workouts per week. I started this week by the way. A little late but there you have it. From now on, two sessions a week! HOW AM I GOING TO KICK THIS OFF? I am joining the 12 week Gold’s Gym Challenge. Mine started on 1/10/17! This gives me the community aspect as well as the challenge I am looking for as I start 2017 in one structured program. I you want to join me, you still can. There is a round that beings in February. As always, thanks for stopping by and share with me what you are doing to BSoFly!